Hello everyone. 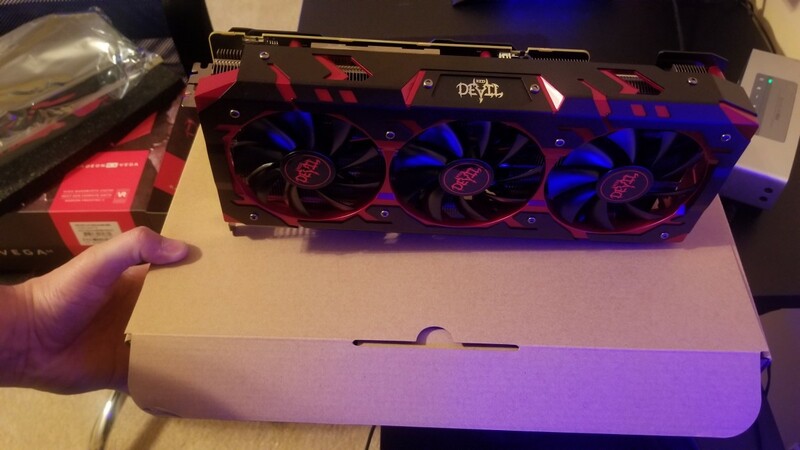 Will here and today, I am bringing you a review of the PowerColor Red Devil RX Vega 64 graphics card along with a few benchmarks. This card is the flagship of both AMD and PowerColor and it is a beast of a card, at least from an aesthetic standpoint. But how does this card stack up? Well, let’s find out. 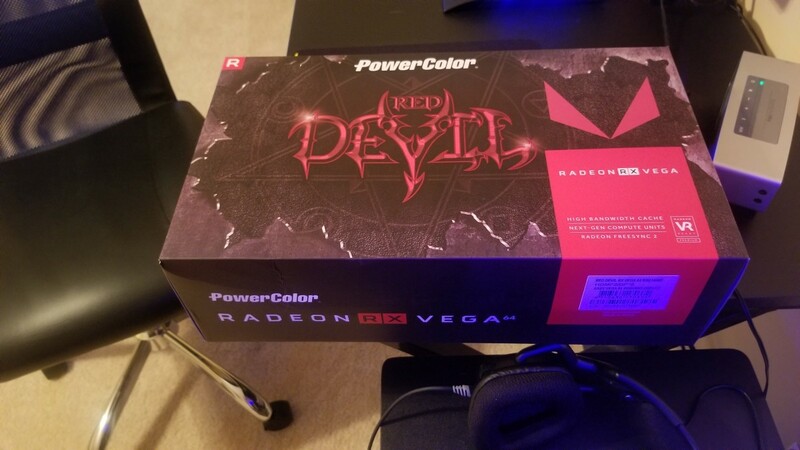 First, the obligatory specifications of the PowerColor Red Devil RX Vega 64 graphics card. 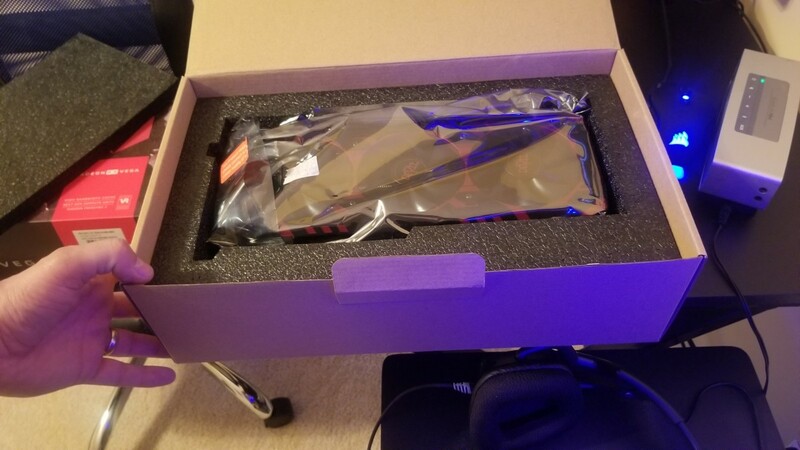 This card is the RX Vega 64 by AMD and comes with 8GB of HBM2 memory along with 4096 stream processors. 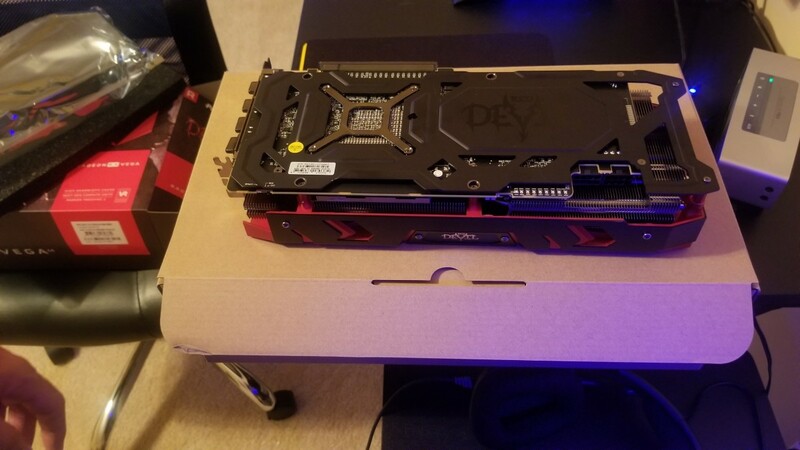 While the RX Vega 64 reference card has a base clock of 1247MHz and a boost clock of 1546MHz, the PowerColor Red Devil RX Vega 64 comes with a base clock of 1417MHz and boost clock of 1607MHz. 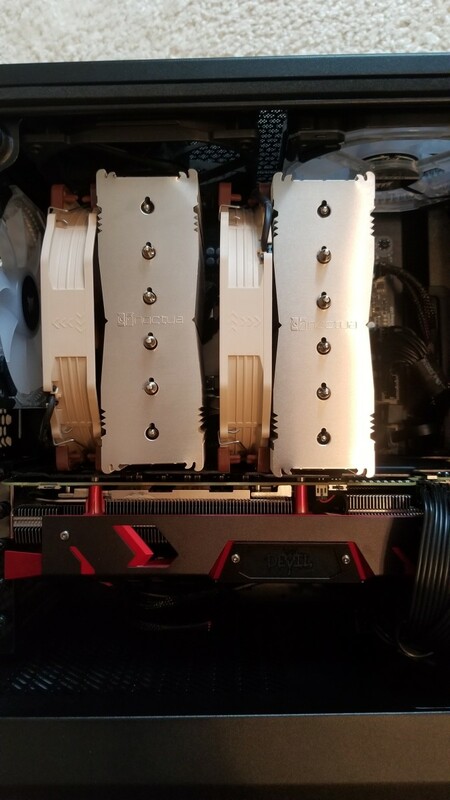 The memory clock is set at 945MHz on the reference addition and remains the same on this PowerColor Vega 64. 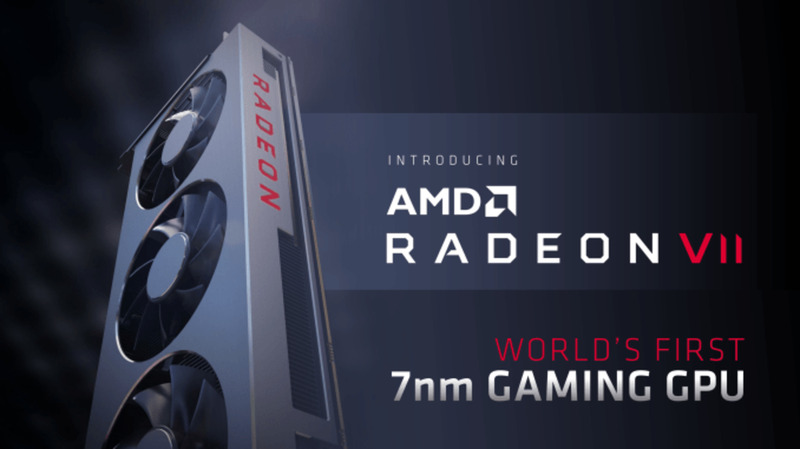 The card has 2 HDMI ports and 2 DisplayPorts and as with other AMD cards, this card supports FreeSync technology. 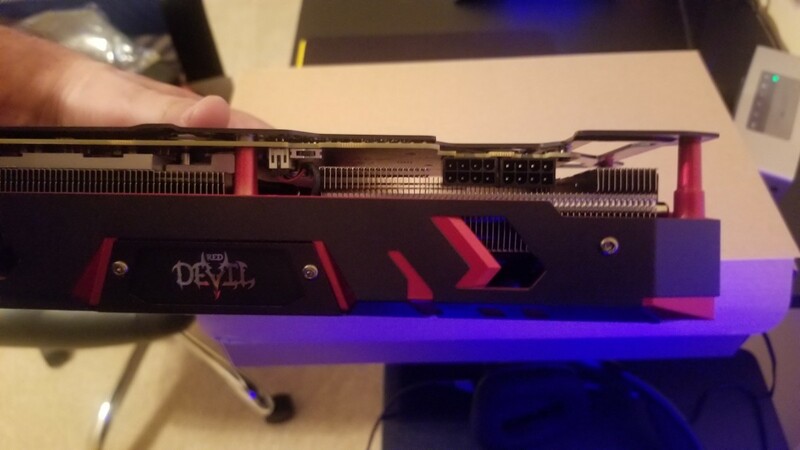 The Red Devil RX Vega 64 supports DirectX 12, OpenGL, CrossFireX, AMD Stream technology, and AMD Eyefinity Technology. 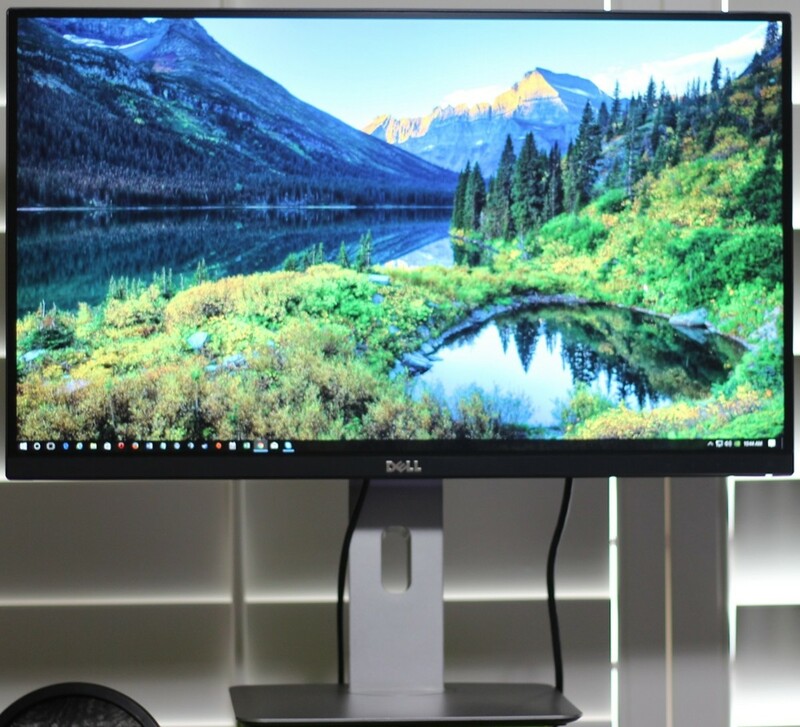 The card supports a maximum resolution up to 4096x2160. The Red Devil Vega 64 measures 316mm x 150mm x 55mm and PowerColor recommends a minimum power supply of 750 watts. 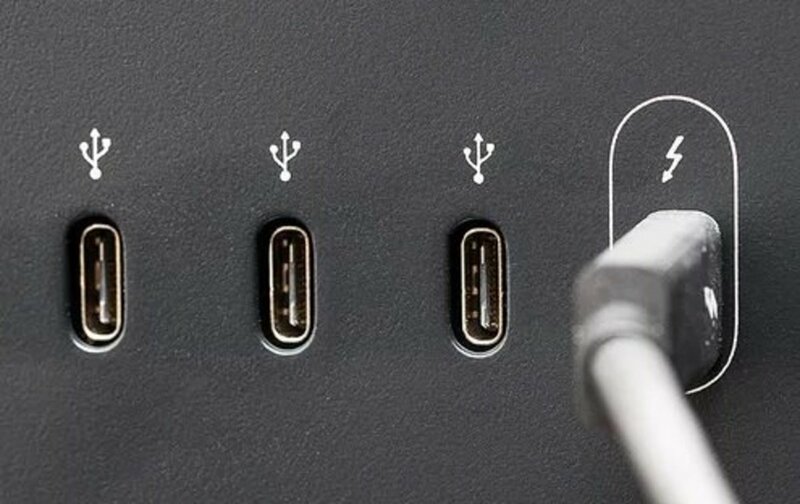 To power the Red Devil Vega 64, there are 2x 8-pin PCI Express power connectors. This card is a very bulky card with a beefy cooler/heat sink and is very well put together. 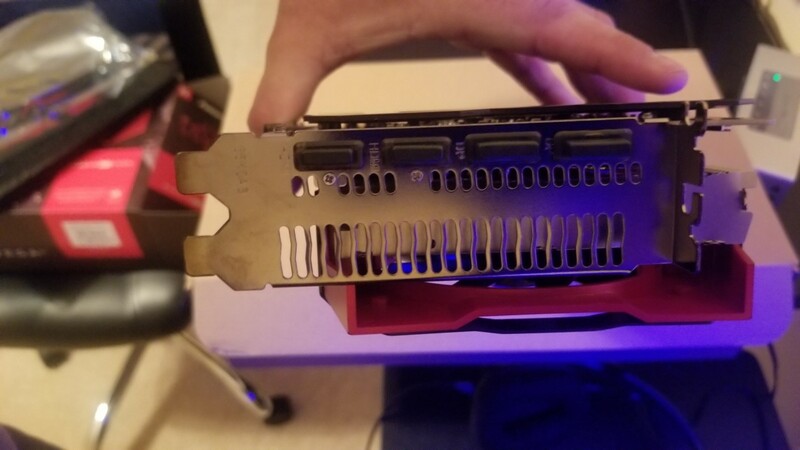 If you purchase this card, you might want to consider a GPU support bracket though, I haven’t noticed any GPU sag in my system. Now, the test system specifications. 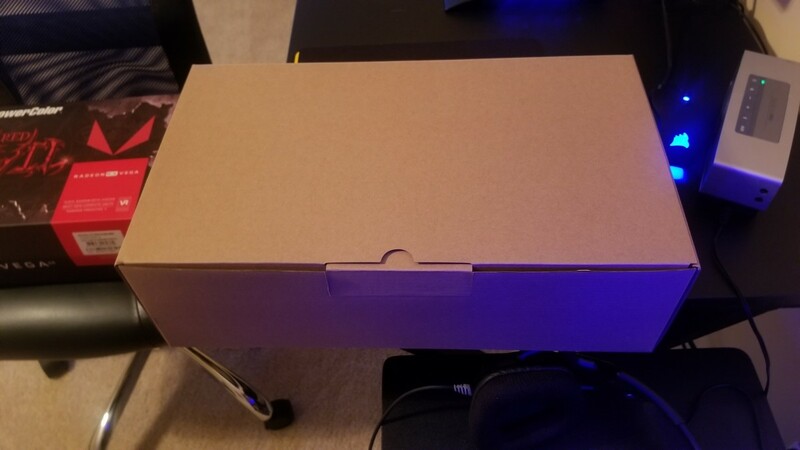 I used my trusty Ryzen 5 2600 system to test the PowerColor RX Vega 64. 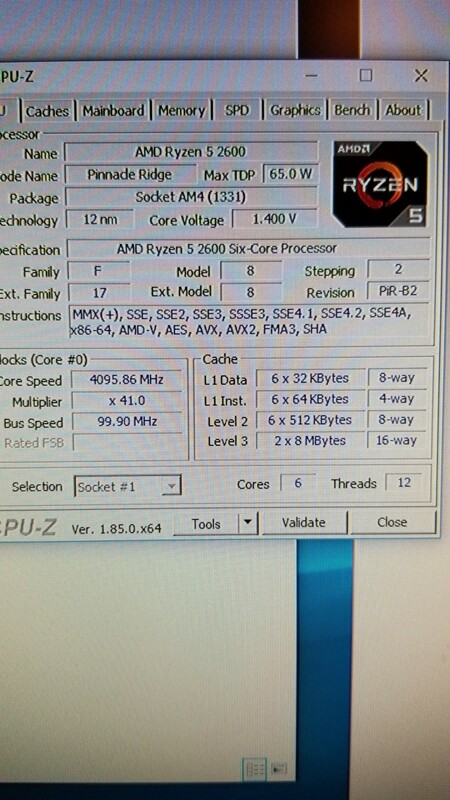 The processor of course if the AMD Ryzen 5 2600 CPU overclocked to 4.1GHz and is cooled with the Noctua NH-D15 cooler. 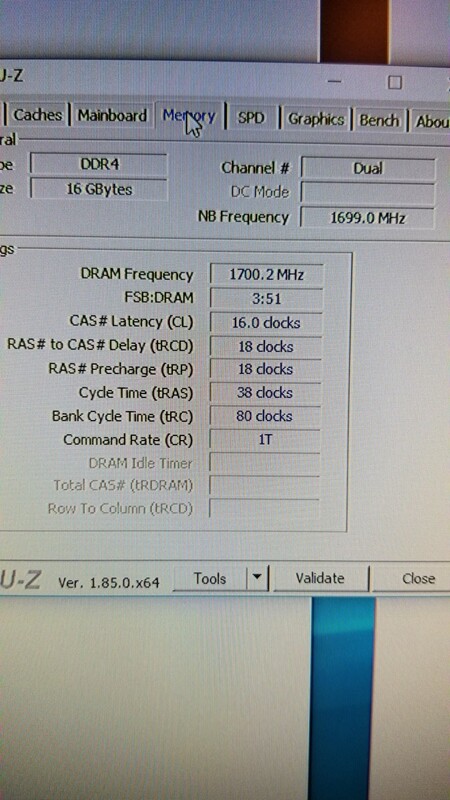 The RAM used is 16GB of G.Skill TridentZ RAM in dual channel configuration (2x8GB) clocked at 3400MHz. These components are on the MSI B350 Mortar motherboard and is powered by the Corsair CX650M semi-modular power supply and is housed inside of the Fractal Design Meshify C Mini Dark TG case. 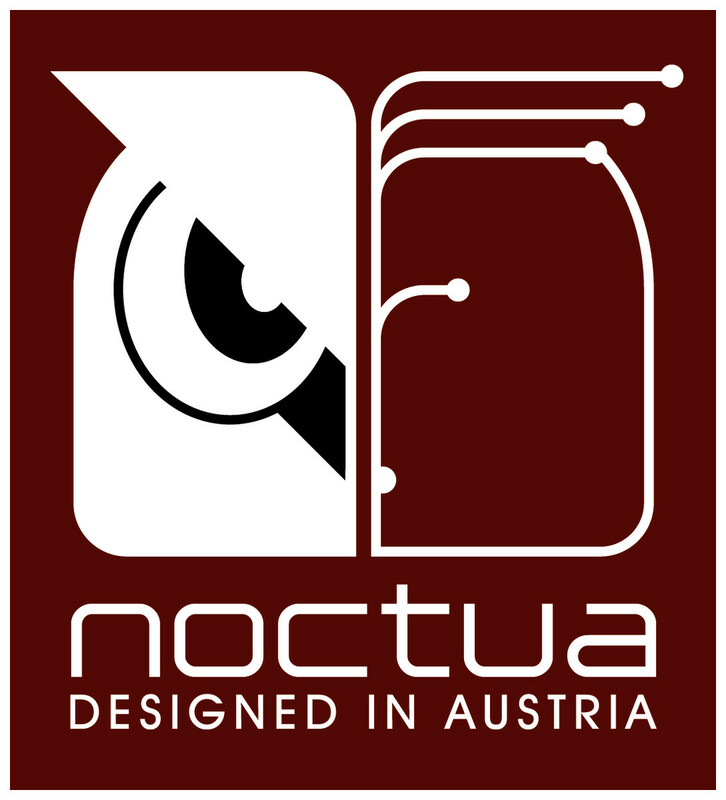 Temperatures were held in check throughout given the nice airflow within this case and the Noctua kept the Ryzen 5 2600 at a maximum of 72 degrees Celsius and the PowerColor Red Devil Vega 64 at just 76 degrees Celsius maximum. Test methods for this review and benchmarking session was fairly simple. 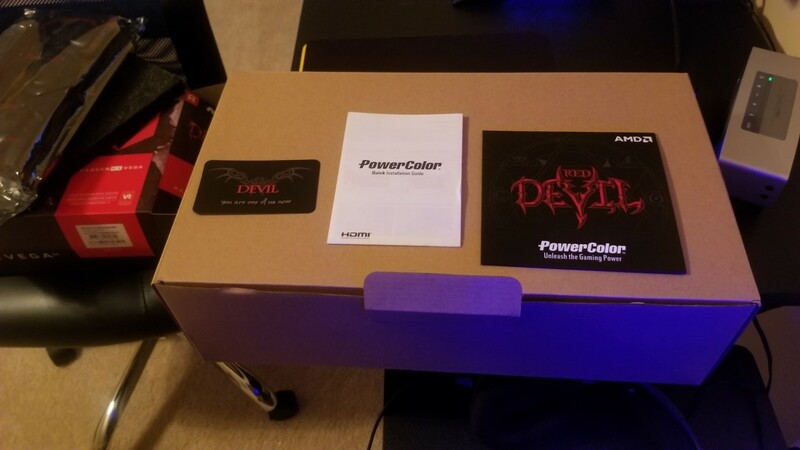 I left the card as it came out of the box which is in PowerColor’s OC BIOS mode. I tested 6 games on maximum settings which included maxed out MSAA, textures, and field of depth, etc. I played each game in some form of single player mode/campaign mode, except for Fortnite, which was played in multiplayer Battle Royale mode. 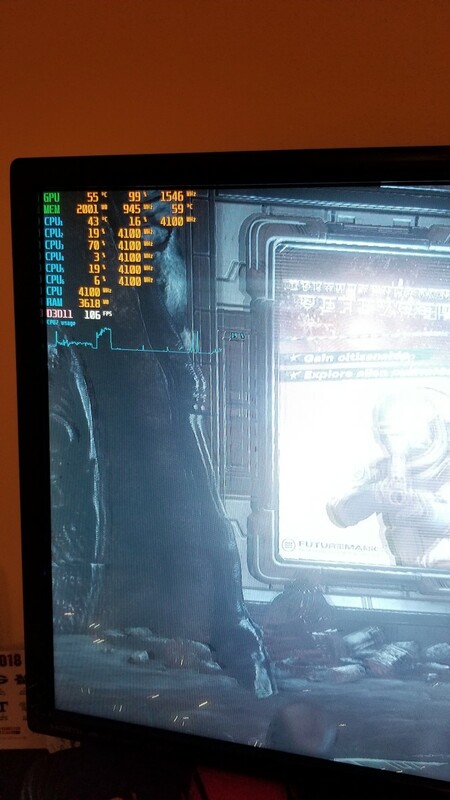 Each game was played for a 2-hour run with FPS recorded with FRAPS and monitored with RIVA Tuner statistics. Also, if there was an in-game benchmark tool, I did 3 runs of that and included those results into the overall average score. Now, let’s get onto the benchmarks to see how this card fared. The first test I ran on this card was the Cinebench R15 OpenGL test. I ran the test 3 times and averaged those runs. Run 1 averaged 99 FPS, run 2 averaged 101 FPS, and run 3 averaged 99 FPS. Overall, average FPS in the OpenGL test was 100 FPS. Next, I ran Heaven benchmark utility. The FPS score was 86.8 and the overall score was 2186. 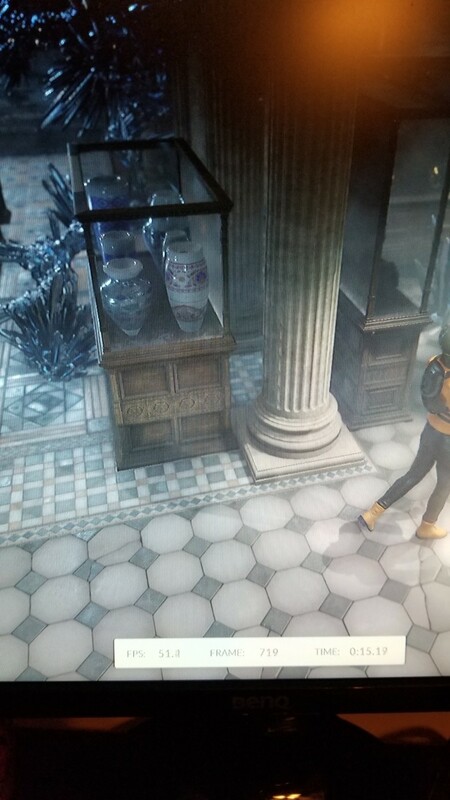 The test recorded a minimum of 9 FPS and a maximum of 186.4 FPS. 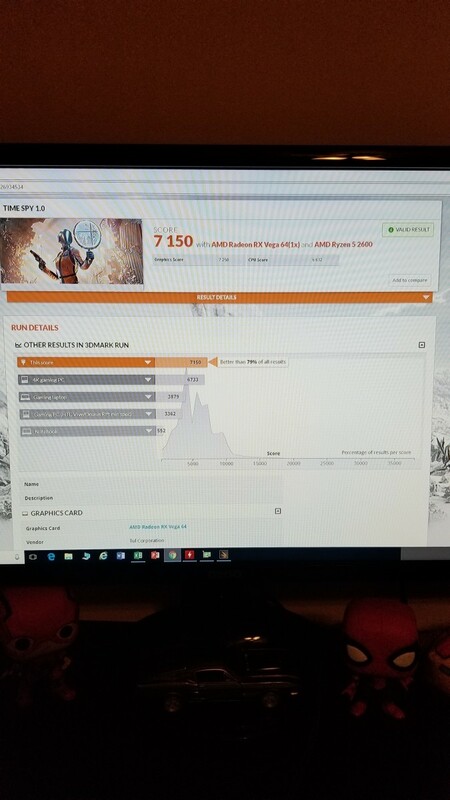 Then, I ran the 3DMARK tests, Time Spy and Fire Strike. 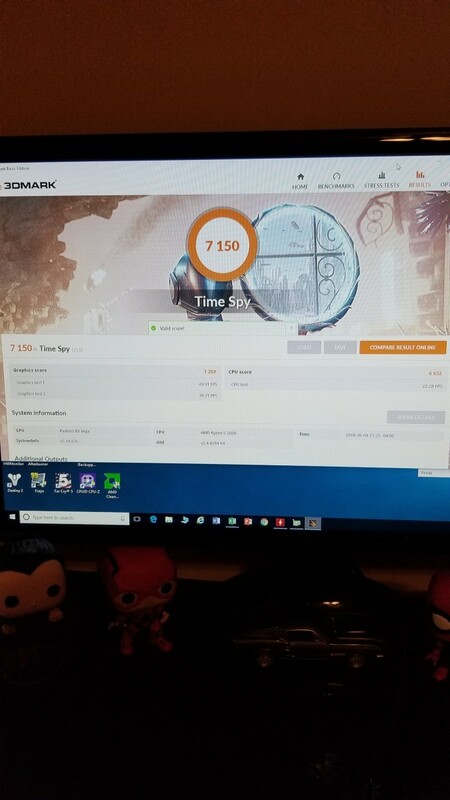 In Time Spy, the Vega 64 scored 7150 overall with a graphics score of 7250. Graphics test 1 of Time Spy netted 49.91 FPS while graphics test 2 netted 39.71 FPS. 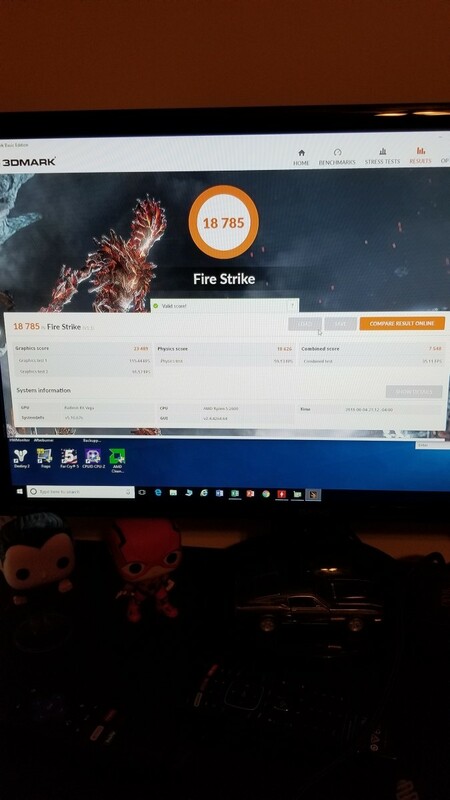 In Fire Strike, the Vega 64 scored 18,785 overall with a graphics score of 23,489 and a physics score of 18,626; combined score of 7584. First up for the games was the classic Grand Theft Auto V. This card tends to tax the CPU a little more than the GPU but it did quite a number to the GPU in this testing session. At times, the Vega 64 dropped below 40 FPS into the mid 30s. However, after averaging the 2 hour session of benchmarks on this game, I came away with a minimum FPS average of 46, a maximum FPS of 113, and an average FPS of 67. 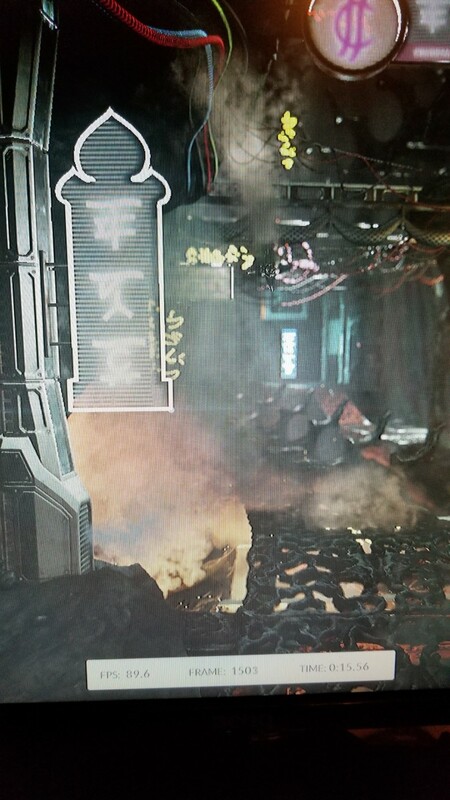 This was a pretty good result given how intense the graphics settings were. 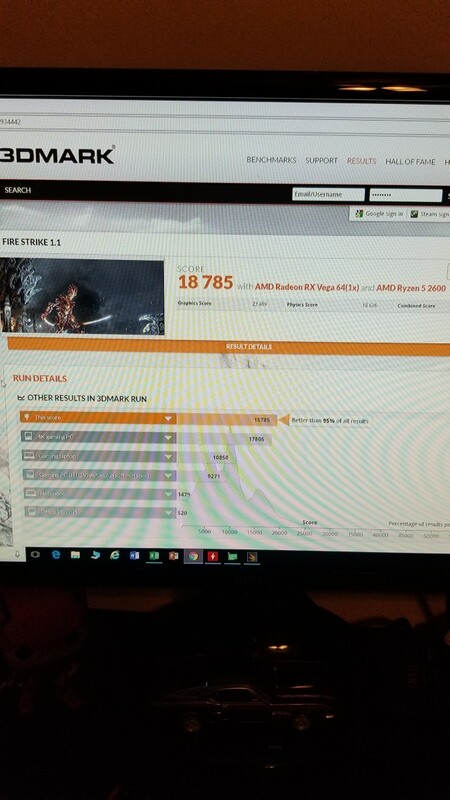 Not a bad start for the PowerColor Red Devil RX Vega 64. Next, I tested Battlefield 1. 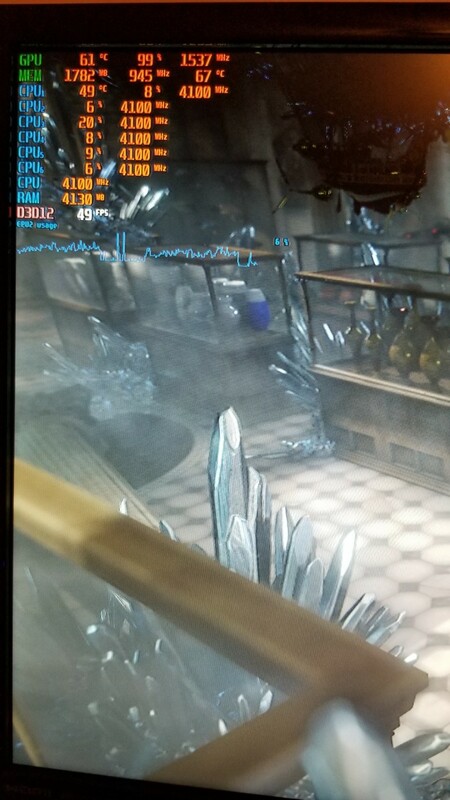 Over all of the runs, there were some drops below 30 FPS in the upper 20s but did managed an average minimum of 71 FPS and an average maximum of 133 FPS with an overall average of 110 FPS. Battlefield 4 was next. I also saw drops below 30 FPS in this game some times but overall average minimum was 92 FPS with an average maximum FPS of 175 and an overall average of 132 FPS. Far Cry 5 followed Battlefield 4. The game never dipped below 50 FPS. The average minimum was 65 FPS, average maximum of 91 FPS and an overall average of 79 FPS. Next up was NBA 2K18. This game although is quite graphically stunning, really didn’t tax the Red Devil Vega 64 too much. The minimums never dipped below 60 FPS and had an overall average minimum of 76 FPS with an average maximum of 183 FPS and an overall average of 101 FPS. Finally, I tested what is probably the most popular game currently, Fortnite. This game is easily playable on the Vega 64 as well as pretty much any graphics card from the GTX 470 and up on the nVidia side and R7 360 on the AMD side. The minimums never dropped below 90 and achieved and average minimum of 100 FPS, an average maximum of 163 FPS, and an overall average of 130 FPS. So, there you have it. The PowerColor Red Devil RX Vega 64 actually did pretty well in my testing. The results were on par with other tech reviews of the reference Vega 64 cards to include the liquid cooled edition. Again, this card is very well put together with a nice, beefy and adequate cooler. 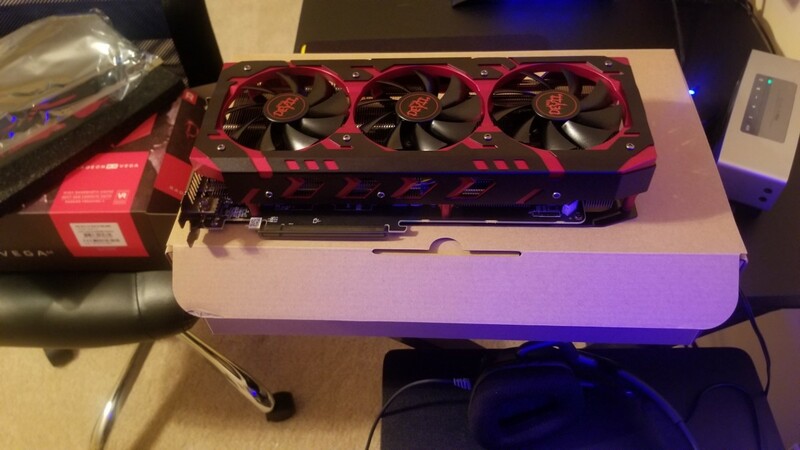 I really like the construction of this card and the more than adequate cooling solution. As stated before, this card hit a maximum temperature of 76 degrees Celsius. Now, acoustically, this card definitely isn’t the best and if not for the gaming headset, this care would get very annoying under load as it sounds like a very tiny jet engine when it ramps up. Otherwise, I have no complaints with this card, save the exception of the cost. 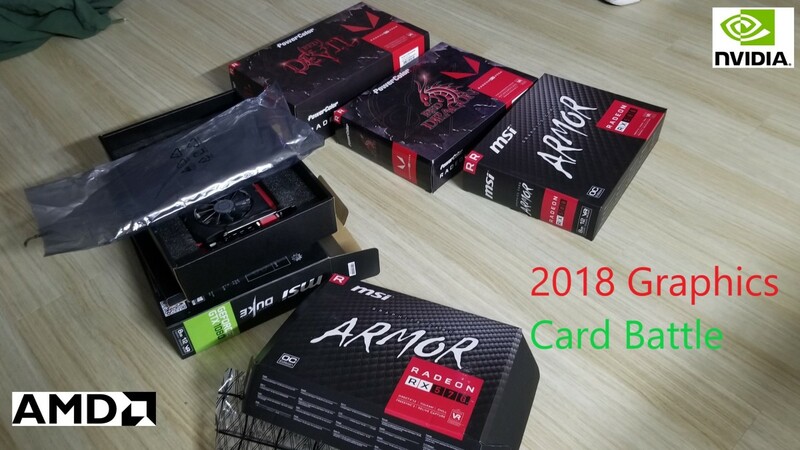 I did however get this card for $630 which is still above the $500 price tag for the reference cards as well as the approximate $540 for AIB partner cards. We can sit and blame it on mining but I stand firm and put the majority of the blame on the memory manufacturers. Just “Google” RAM price fixing to see what I’m talking about. 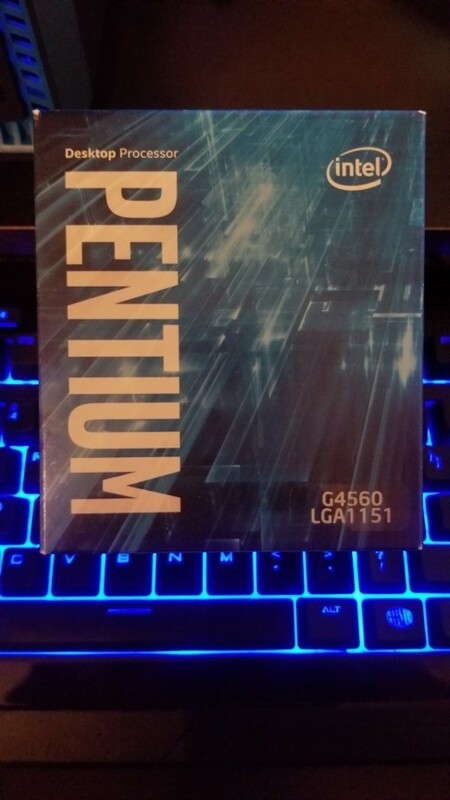 So, would I recommend this card? Well, not really but only if you can’t get a GTX 1080 for around $525 or a GTX 1080 Ti for around $750 or even a GTX 1070 Ti for around $475 in the current market. However, in this current market, if you have a FreeSync monitor or can find one for around $200-$250, I’d definitely go with this card, even at the $630 price, especially since it doesn’t look like nVidia will be releasing the next generation of GTX graphics cards anytime soon. 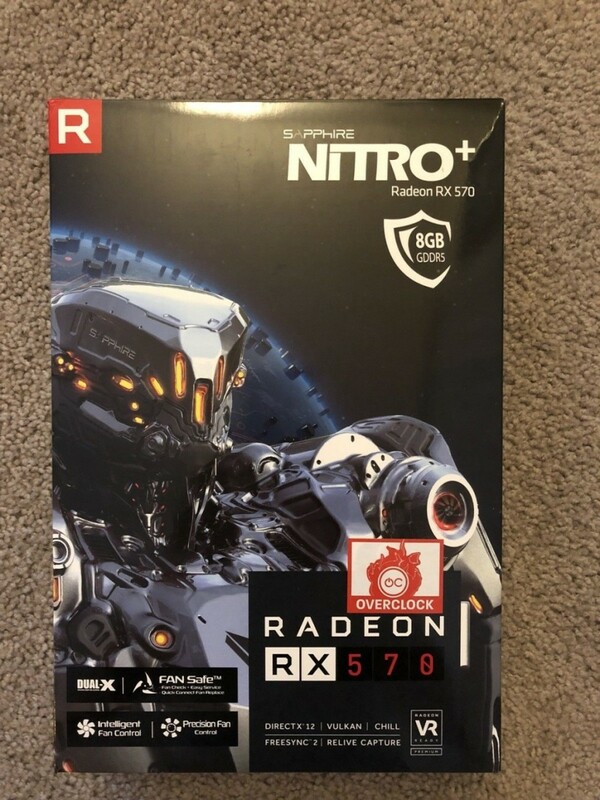 In the near future, I will revisit this card and compare with the RX Vega 56, GTX 1080, GTX 1070 Ti, and GTX 1070 graphics cards so be sure to check back for that. Thanks for stopping by and I hope to see you next time. Leave a comment below and be sure to vote in the poll. 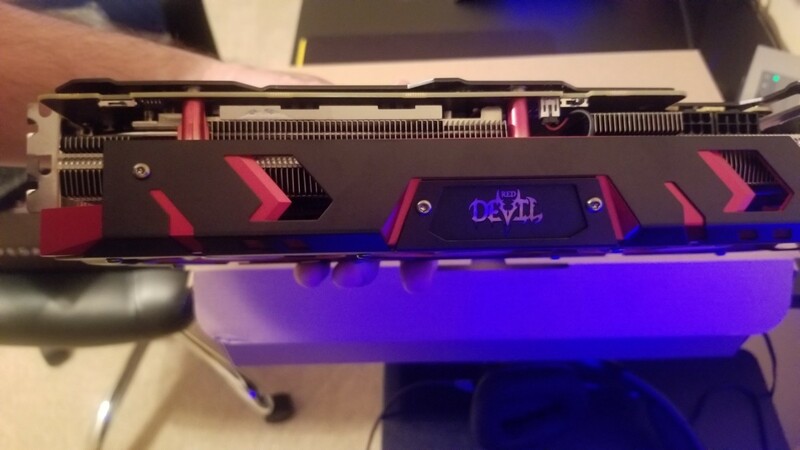 Would you purchase the PowerColor Red Devil RX Vega 64? Isn't Vega an old school wrestler? 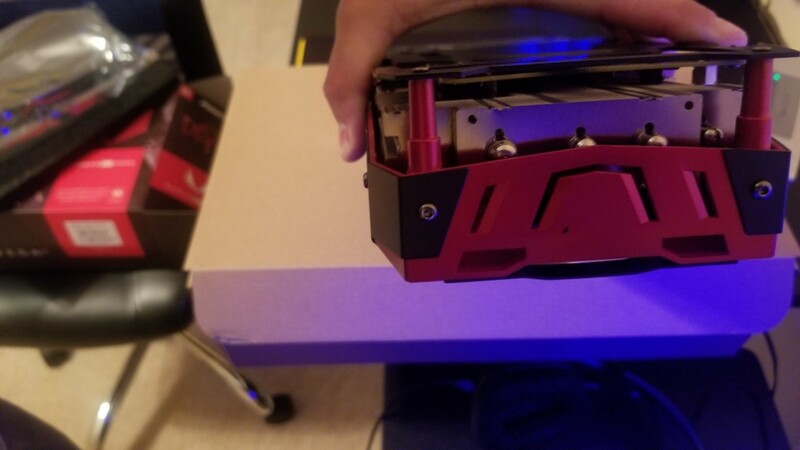 Did the Red Devil 64 fit with the front fans of the case assembled? Or did you have to remove them? Yes it fit. It was tight but there was clearance between the front fans and end of card.